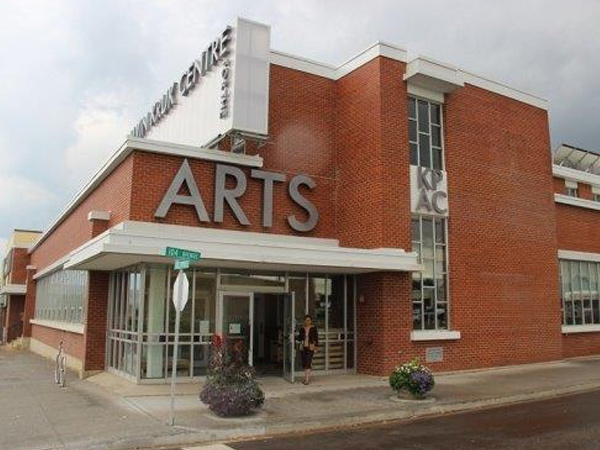 Serving the peace region with general contracting services since 1979. 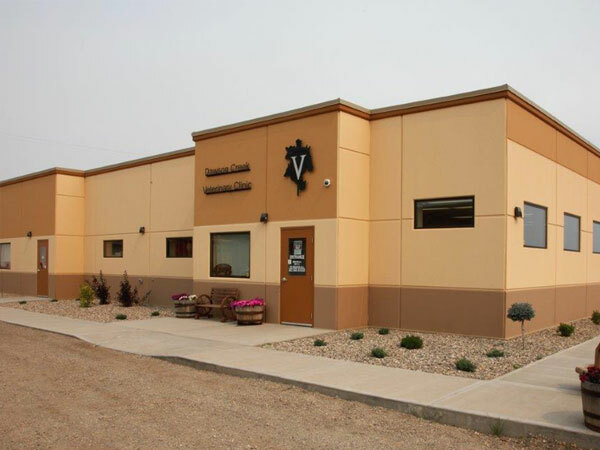 Family owned and operated, Hegge Construction has been proudly serving the Peace Region since 1979. 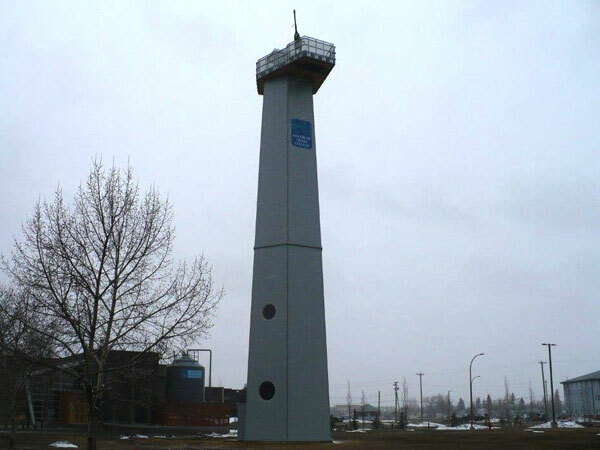 Hegge Construction offers a full range of services including complete design build solutions. Serving North Eastern British Columbia and the Peace Region with surrounding area. to construct or to discuss options. 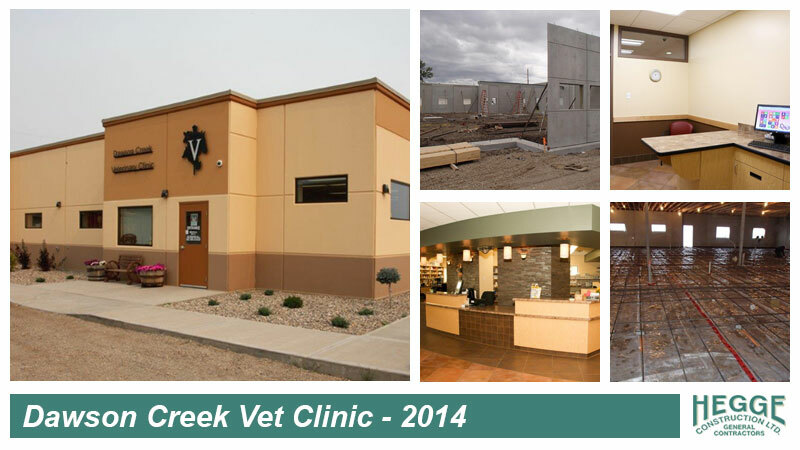 General Contractor for the construction of the new Dawson Creek Vet Clinic using pre-cast tilt up concrete panels. 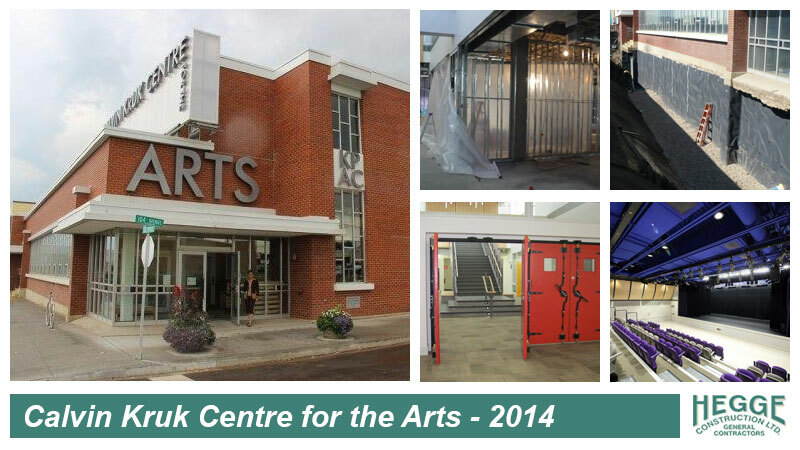 Phase 2 Construction of the Calvin Kruk Centre for the Arts. 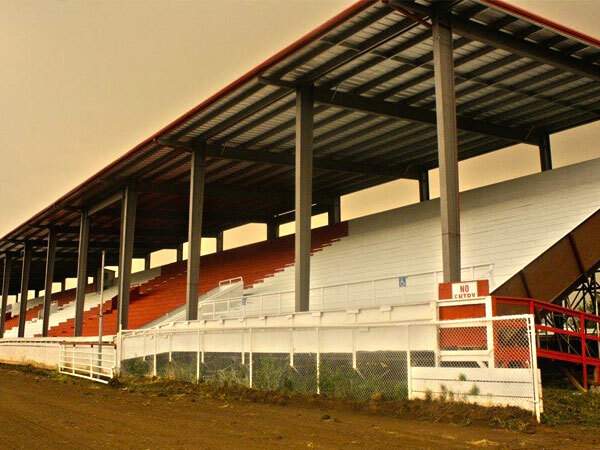 Refurbish and paint existing grandstand at the Dawson Creek Fair Grounds. 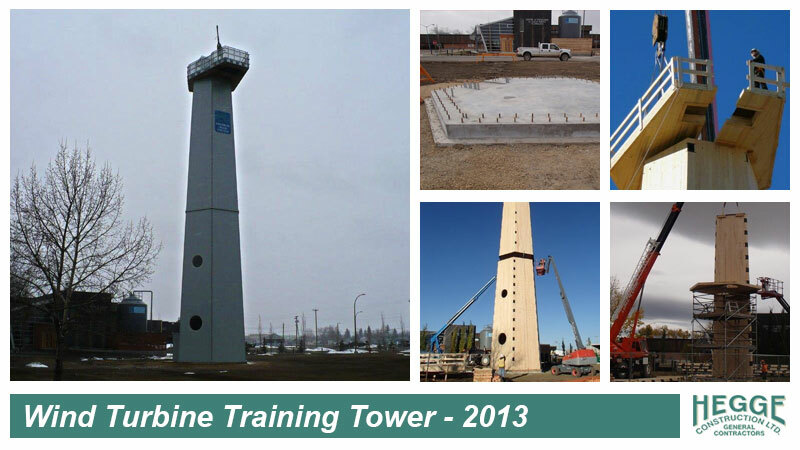 Construction of a wind turbine training tower for Northern Lights College.